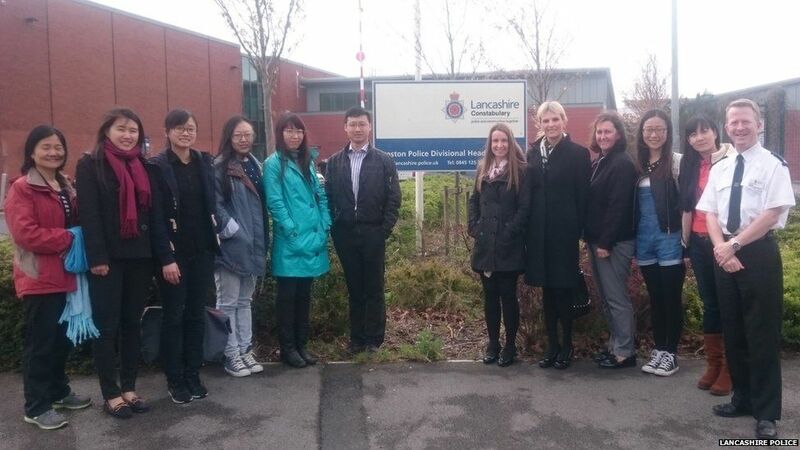 Lancashire Police has teamed up with Chinese Groups in Preston and Blackpool to launch the Chinese community help and information phone service to raise trust and confidence between the police and members of the Chinese community. The phone service is staffed between 10am and 8pm daily (there is the facility to leave a message) by specially trained Chinese volunteers who speak Mandarin. 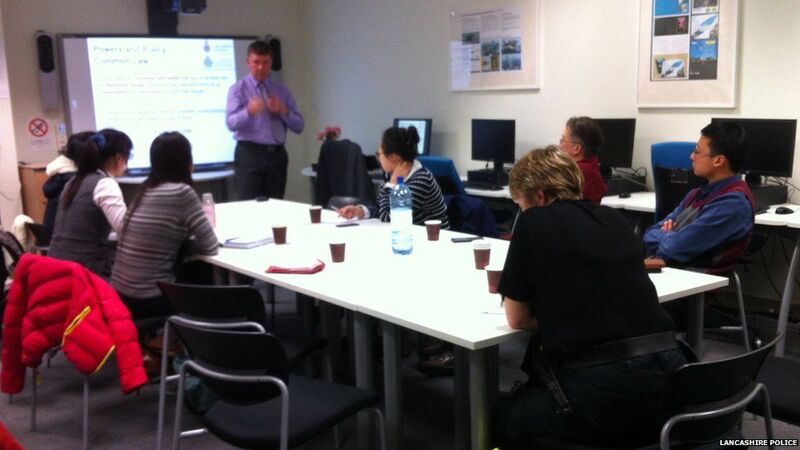 On ringing 01772 209988 the caller will have the opportunity to speak, in their native language, to one of these volunteers who have received training in key areas of policing. They will be able to ask for help on community issues and crime in their area and will be advised and signposted on how to resolve their problem and get help. The service which launches on 11 May 2015 will not replace 999 or 101. Check out the coverage on newsbeat.